CryptoSicko has been set up for the community of steemit to receive juicy upvotes in return for delegating STEEM POWER. I save up all my my post payouts and use it to lease SP to boast every members upvote. 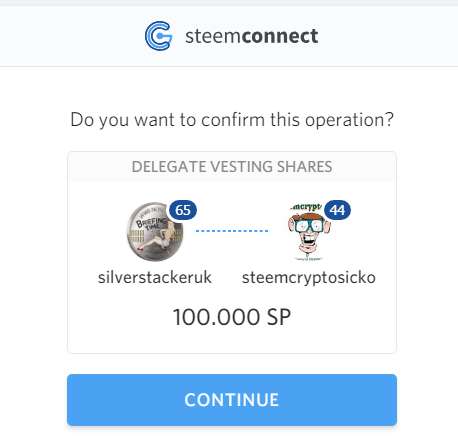 It has been up and running for 1 week now and think its better to change the way members delegate to @steemcryptosicko by having set amounts and for a limited time, bonus percentages for members that support CryptoSicko. These will last at least a month so join up with a bonus. CryptoSicko is switching over to a set delegation amounts from bundles of 100SP. The reason being, it just works better for bots set up with this format. CryptoSicko is a subscription bot that hands out upvotes automatically everyday to its members. In return you get a min x10 your STEEM POWER's upvote into one big upvote daily. We're starting out small but have big plans for this bot so for now the max delegation amount is 1000SP with the hopes of adding something higher in the future when the bots voting SP can support it properly. For now let's bite off what we can chew. The bonus amount will be applied to existing members that delegate and will be for a limited time but at least 6-8 weeks. I have picked to arrange levels of delegation into colours, it is nice and easy. 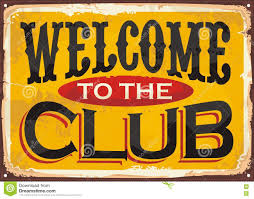 New members are added to the 'whitelist' every Sunday. Visit steembottracker by clicking here and be brought directly to the delegation manager. Enter your username into the 'delegator' field and click load. It will bring up a screen that looks like this below. From here you can enter in in the 'delegatee' field @steemcryptosicko and the amount you would like to delegate in the 'amount' filed. When you have all that done, you can click on the green 'delegate' buttom. You will now be at the stage where to are confirming your delegation via a 3rd party. You can click on 'continue'. Please note, i have swapped into my personal account. Lastly to enter in your steemit username and active key. 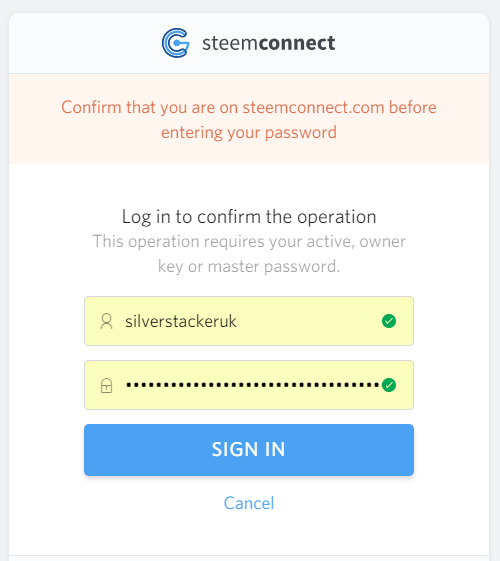 Your active key can be found in your steemit wallet under 'Permissions'. After you have entered your sign in information, you can click on 'sign in' and your done. 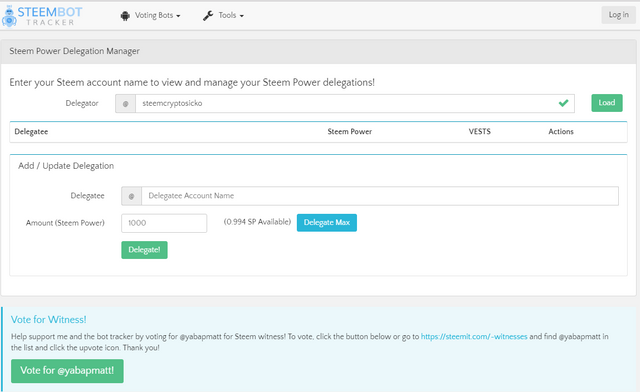 You will beable to manage your STEEM POWER delegation through the steembottracker delegation manager. 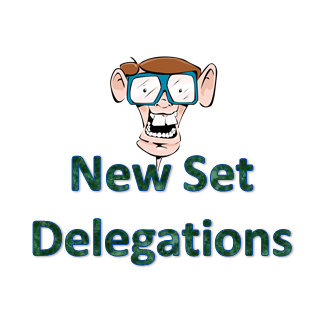 You enter your name into the 'delegator' field and a list of your delegations will show up with options for different actions. As CryptoSicko matures and starts to gather more post payouts and sales from CSB bundles, it will grow into decent amounts that will be used to lease addition STEEM POWER from minnowbooster to increase upvotes across the board. My name is @silverstackeruk and i pay my way for upvotes the same as everyone else, there is no free self-votes, vote swapping are deal making with other bots here at CryptoSicko. Its fair game for everyone!! cool, you didnt have to but nice one. Im still waiting on a lease getting filled and until it is, i cant change the voting amounts to add in the CSB bundle guys, ekkkk! !